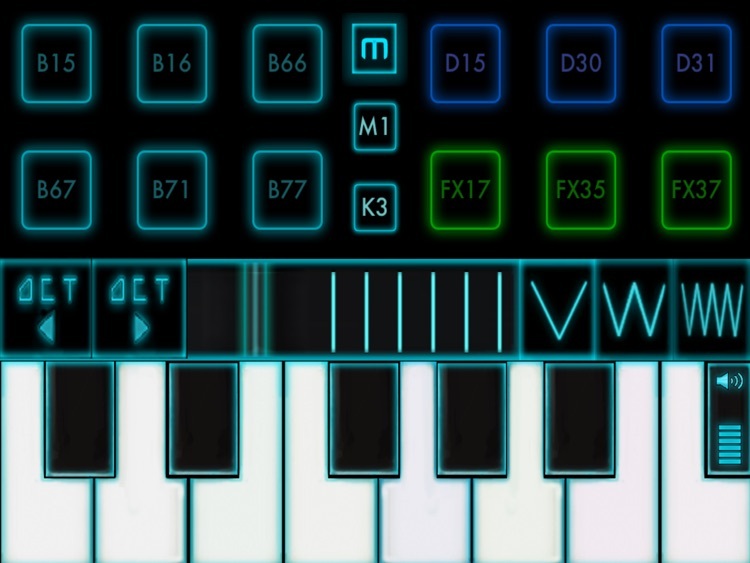 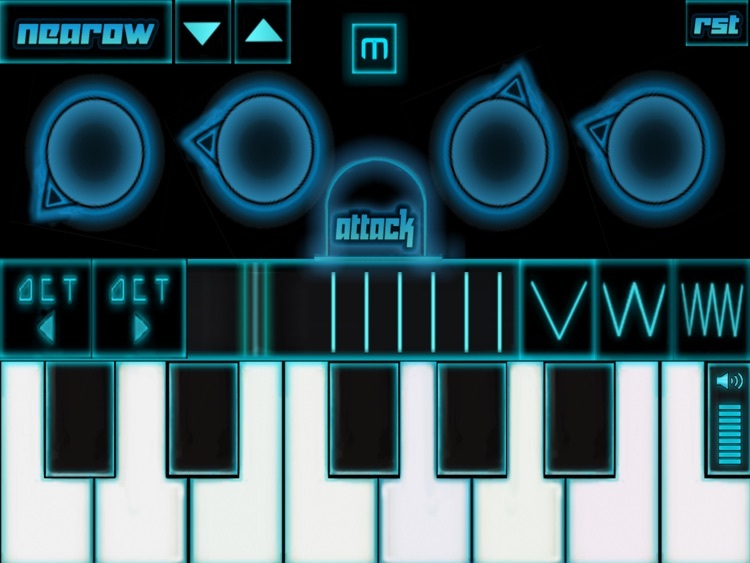 Make wobble bass sounds, dubstep loops and throw in some drops and fx at the touch of a few fingers by sliding, touching and tapping the screen; no musical knowledge is required. 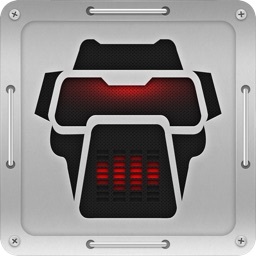 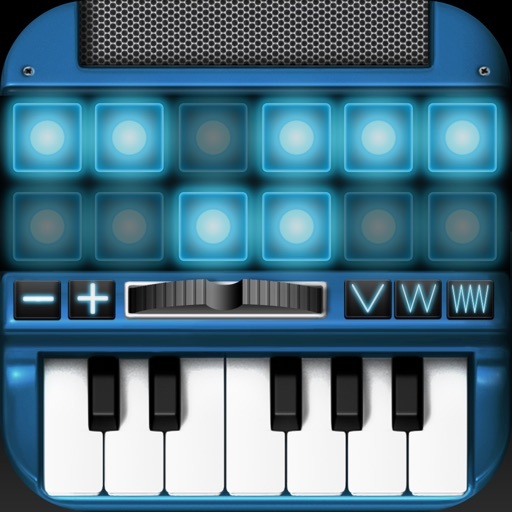 This easy to use app is perfect for dub steppers, bass heads and music producers, musicians and non-musicians alike. 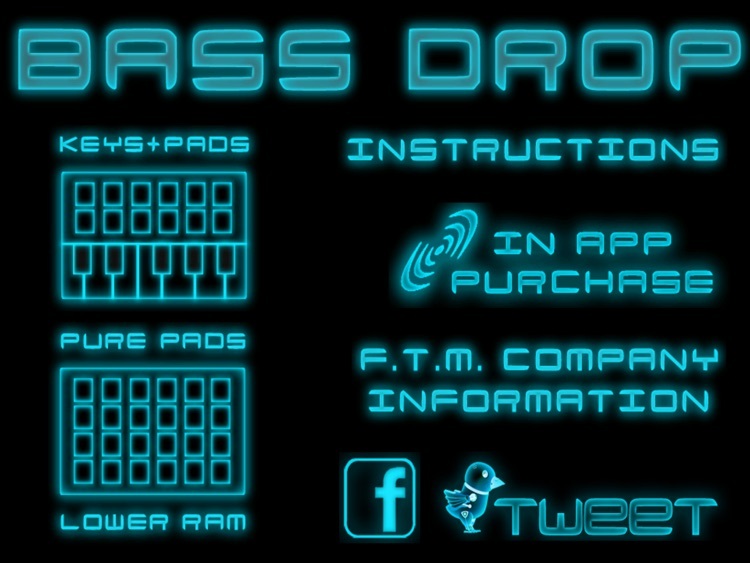 ◆ 37 drum loops, build ups, percussive fx and risers included. 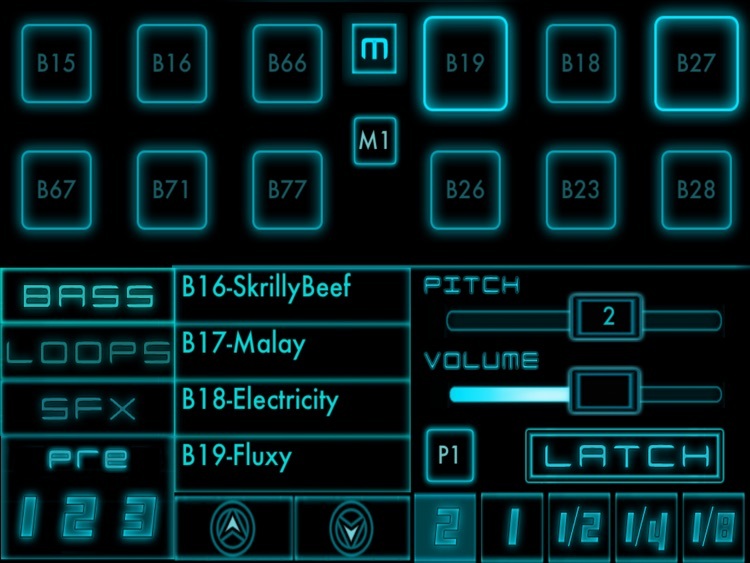 ◆ 19 sound fx included. 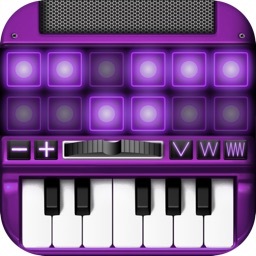 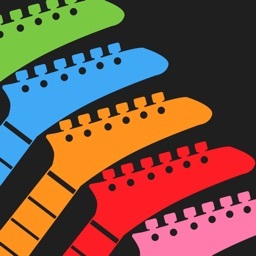 ◆ In App Purchase and expand your sound library. 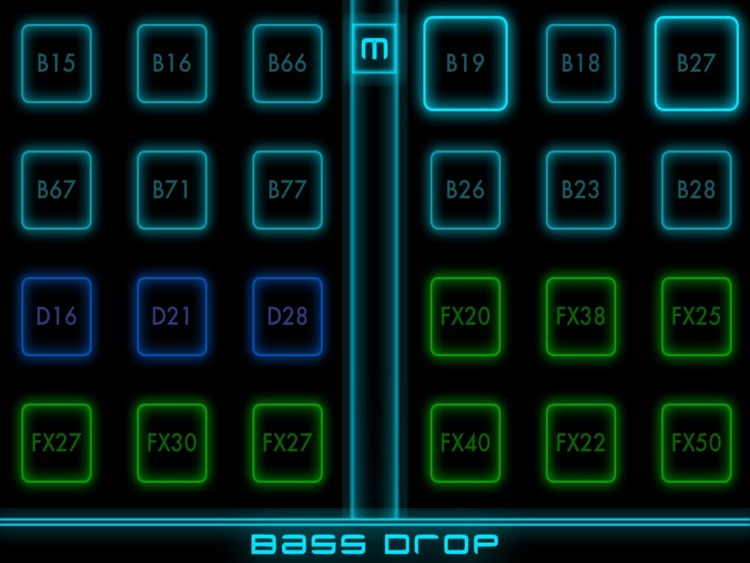 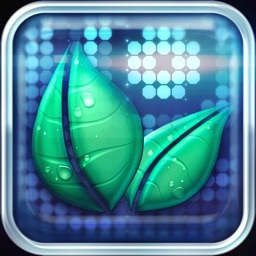 In App Purchase upgrade to unlock 48 more bass sounds and 30 more fx sounds to further expand your soundscape.